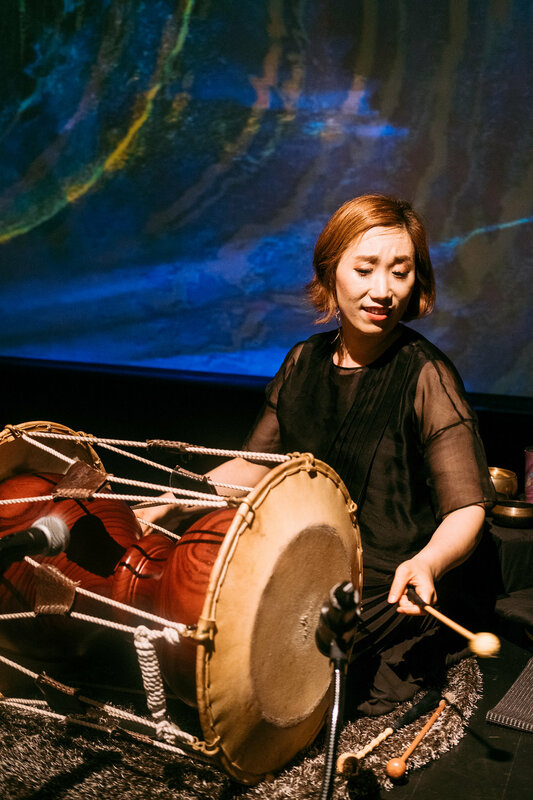 A multi-award winning Korean traditional percussionist, composer, and ambassador of Honam Province Jeongeup folk music, Kim So Ra is one of the most skilled and prominent Janggu (Korean double-headed drum) players in Korea. Kim is known for her genre-bending performances combining Korean traditional sounds with creative, charismatic and modern interpretations. Kim is trained under the direct apprenticeship of human cultural asset Master Yu Jihwa. Kim has received eight 1st-place awards from major national music competitions since 2005, including National Nongak Master Competition, Gyeonggi Nongak National Competition, National Women’s Korean Traditional Music Festival, JeonJu International Sori Festival, just to name a few. These awards demonstrate her widespread recognition as one of the top Janggu players in Korea. Kim has performed at WOMEX 2018 and Mundial Montreal 2018 as official showcase artist and Kim’s latest album, A Sign of Rain was nominated as the best jazz & crossover album at the Korean Music Awards 2019. 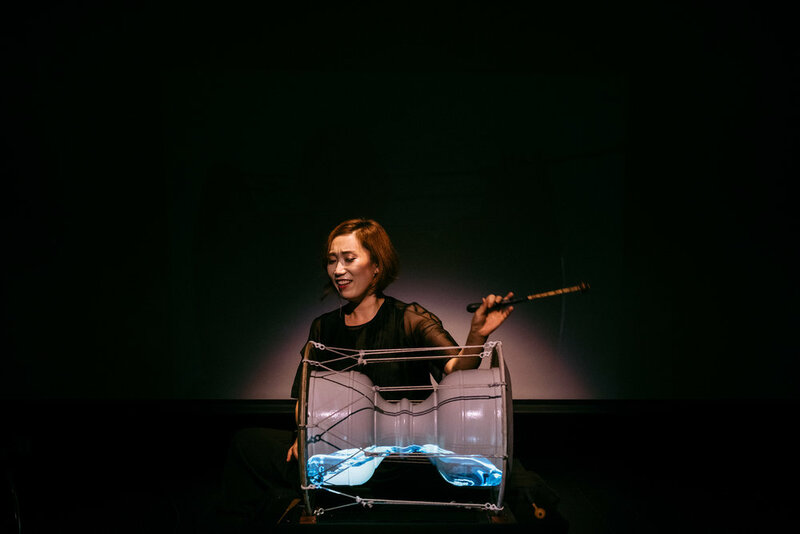 PROJECT ON TOUR- Kim So Ra: A Sign of Rain features Korean master drummers Kim So Ra and Hyun Seung Hun, joined by Lim Ji Hye, gayageum (Korean zither), and Lee Hye Joong, piri (Korean bamboo oboe). Booking now for 2019-2020.